Register Log In Aldeer.com Forums Al - HandLoader Forum Shot Shell Loading? Ive reloaded Centerfire Rifle and Pistol rounds for a few years now, but have not had any experience with loading shotgun shells. Ive just found a MEC Jr 600 12ga loader for what I believe is a good deal and plan to pick it up as soon as I can meet with the owner. So some opne please give me the run down of the dos and don't for loading shells. The biggest difference from what you have already done is that you need to follow the recipe exactly. Shotgun shells don't reliably show pressure signs, so you don't want to work up a load. Just find one you like and then buy the components to make it as published, without any substituting. For general loads, you are better off buying shells than loading. The cost of new shot is astronomical, and negates any potential savings. There are some companies that sell reclaimed shot that is considerably less expensive. The only way it was cheaper for me to load 16ga dove loads was I found a sack of shot in an old gun store that had been there for 30 years and still had $19.99 on the price tag. 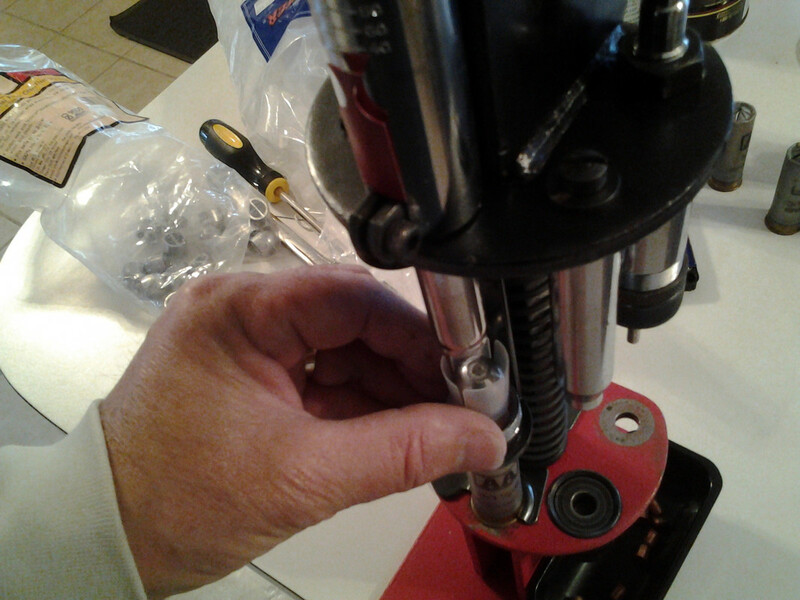 It will get you good experience setting the press up and churning out some shells. A good site I have ordered from is ballisticproducts.com. Huge selection of components and have good deals on primed hulls which don't have to be shipped hazmat. They've got their own brand of wads too that are pretty cheap and work well. 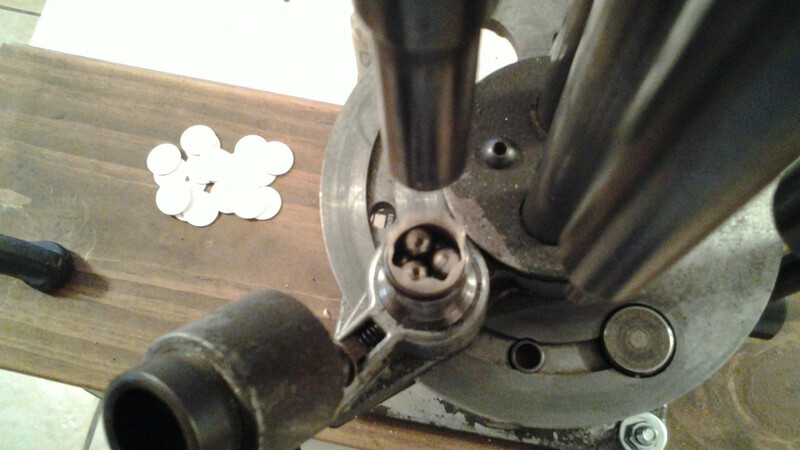 longshot, here's the long and short of shot shell reloading. 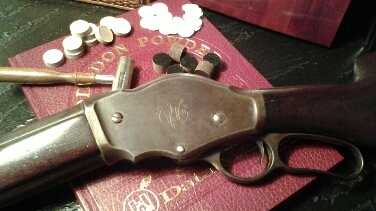 I've been reloading since 1980. Started when I joined a trap club. Reclaimed shot was cheap, so were the once fired hulls I started with. Everything since then has gotten out of control as far as costs go. Unless you shoot with a club or you compete it is almost impossible today to break even on reloading over purchase of standard shot shells. Now I'm not talking the exotic metals in some waterfowl loads or some of the turkey loads, those can get downright pricey, but for dove, squirrel, rabbit or most hunting season needs its hard to break even on expenses if that is why you are going to start doing it. IF you are entering into this so as to not be dependent on others, meaning the industry or stores should hard times come, than have at it. One less dependent citizen is welcomed. 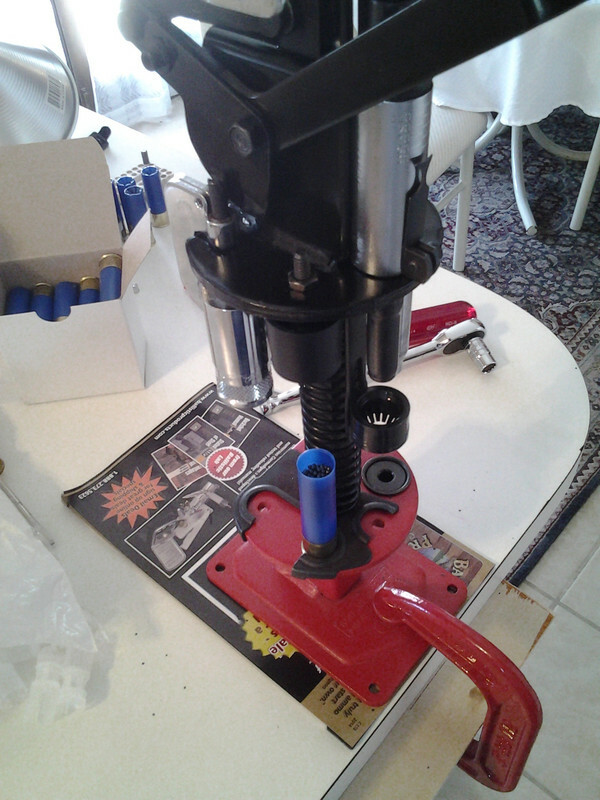 Get the newest Lyman shotshell reloading manual, read it, all of it, even the boring sections. Start your hull collection by purchasing new Federal shot shell in the game load loading, of what ever gauge you are using. Purchase you wads in the field load weight, ie if 12 gauge use one wad size for all your hunting, that would be the 1-1/4 oz wad. That will save having a bunch of wads you may only use now and then, and you will have more of them. Purchase you shot where ever you can find a deal, BUT I would only purchase Magnum shot. It is harder and your patterns and performance will be better with less deformed shot that you will get with just chilled shot. 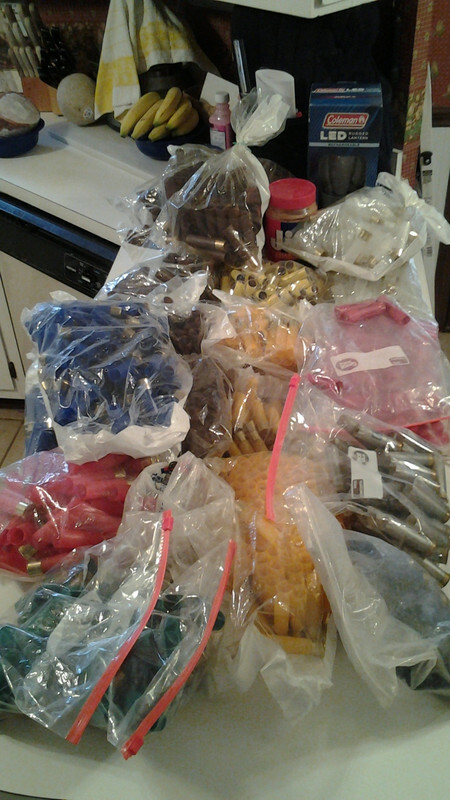 Buy you primers in bulk, usually by the case, 5000 at a time. I would purchase my initial shotshell by the case at first also. Be sure to save as many hulls that you fire as you can, autoloaders are the big offenders on losing hulls. Never reload shells for someone else......can you say lawsuit!!!! Never loan out your equipment to other to use either......this way friends are not lost. Here's a few images of my shot shell days. Last edited by nitroexpress; 12/14/18 10:19 AM. I enjoyed shotgun shell reloading more than rifle/pistol but it only takes a little math to figure out it doesn't save any money (as others have said). I gave up on it as my reloads actually cost more than factory and started looking for rebates/sales on factory shells to save money. Nitro, those were great pics and advise. I still have PL-155 like yours and still use it for some applications. We started loading with Honey Bair loader back in the 60s, and after I got married and moved out my dad gave me the 155 for Christmas one year and I knew that meant I was now to stay out of his loading room. I bought a Mec years later, but I still use the others too. Loading your own did save significant money, but it doesn't now. 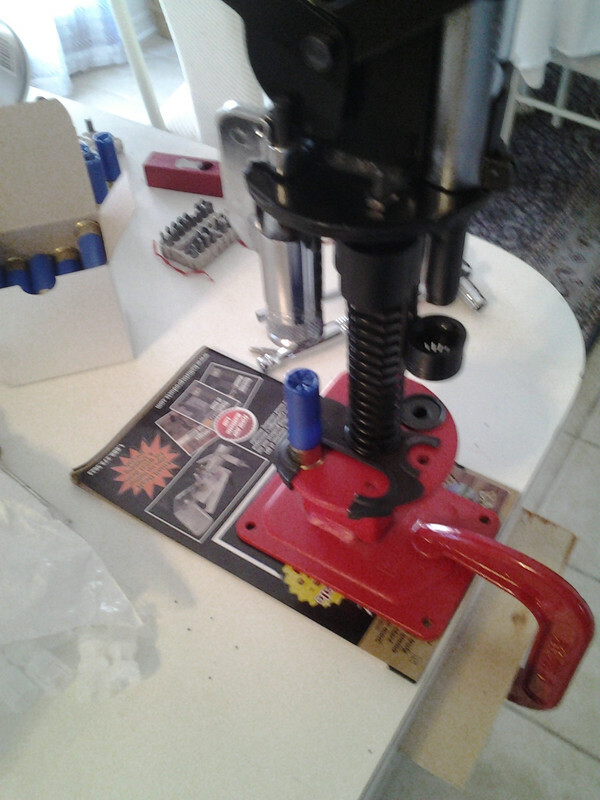 However, it still saves a little if you want quality hunting shells. I like the old pigeon load for dove hunting with a 12 gauge, and those are very expensive in the store. I saw some 1 and 1/8 loads in Academy for over $6 last week, and I can still load the 1 and 1/4 oz load for that. PCP, do you use 3 1/4 drams or 3 3/4 drams of powder in your 1 1/4 dove load? #9's probably? Sorry I haven't replied; forgot to check back here. I have a couple of recipes that I use for the 1.25 oz load, one is based on Green Dot and one uses Unique. Both run about 1220 fps, which would be closer to 3 and 1/4. I have loaded 8s, 7.5s and 6s using this recipe. BTW, I looked at Academy when I was in there last week and even their cheapest promotional loads were over $5 a box. I looked around on the web for 3.25-1.25 loads and the cheapest I found were over $10 a box. I can still load my recipe for under $5 a box and know that they are good shells. If you have to buy a loader and hulls and get started loading it will take a long time to break even, but if you are like me and already have everything, then loading does put you ahead. If you are content for your gun to go bang, then the promotional shells will be fine. 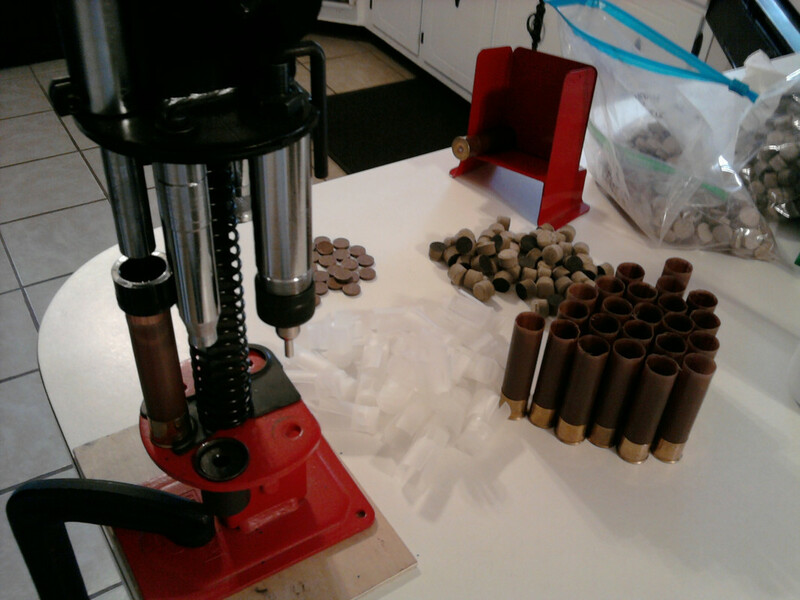 But if you want to have good ammunition it's still cheaper to make it. 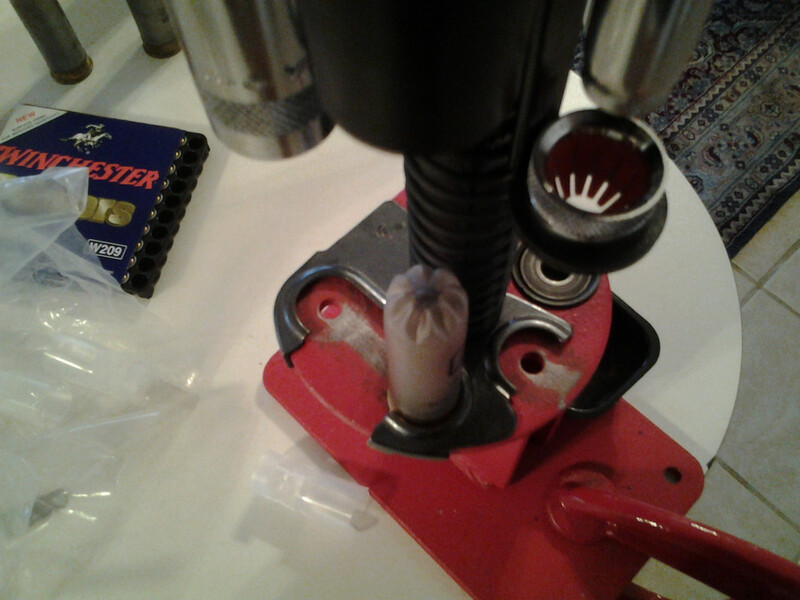 My favorite dove and quail loss use Longshot powder and PISK wads in fiche hulls. I think I go tty recipe on Hodgons website. Don't go with the Max load, it kicks like a mule. Hi PCP, yes, it's hard now to find much under 5.50 (that is really any good other than as you said,,,,,to go bang, (I was just at Academy on Sunday looking over their shot shell menu, and it was looking a little thin, but I did notice the pricing, never know, things keep going up in price and you will be able to start loading whatever you want for cheaper than you can buy.) 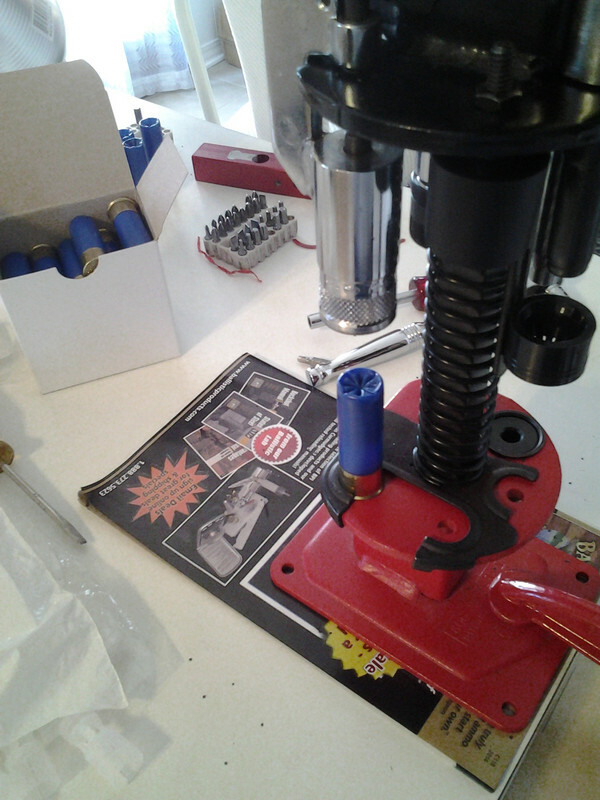 I guess the upside to reloading that many who do not do it fail to take into account is that if you take your time on a few weekends and load a few different shells with a combination of hulls, powder, wads and shot, you can usually put together a very good load that will put most anything that the factory makes available look like a promo shell performance wise. 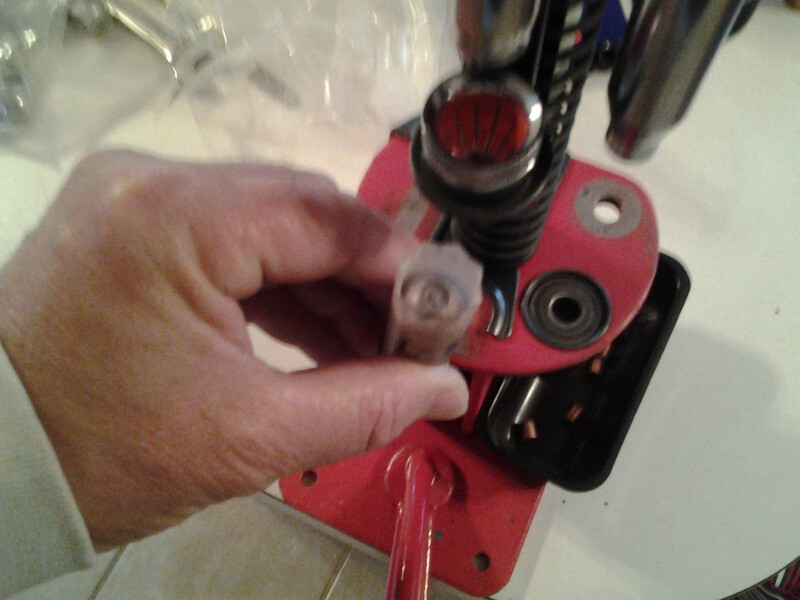 What I mean is, depending if I'm using a federal paper or federal plastic, or a Winchester AA hull, with the correct wad I can put together a 1 oz or 1-1/4 oz that will pattern so well nothing shot at with any accuracy will survive. I have put some loads together over the years that after a couple of weekends the thirty inch pattern was just amazing, better than anything that was store bought at twice the price, and that is the key, YOU CAN MAKE THE LOADS CUSTOM TO YOUR GUN BARREL AND CHOKE. For not much more that what you pay for the promo stuff that has some odd shaped shot and some pretty inexpensive components. You spend money to go on the shoot, your time, and so forth, why do all that and just end up shooting ammo that is iffy pattern wise in your gun when you can spend just a little bit more and have some tuned ammo for YOUR gun that GET'S IT DONE. Someone can still get into the hobby without spending themselves into big time debt. But, to do that most will need the help of someone who's been doing this stuff for a few blue moons. Get started with a Lee loader II, not that expensive a investment to see if you are going to like doing this, Hulls you can get from most trap clubs or shooting ranges, I'd call around and see it any of them are selling the used pickup hulls to the public or if you have to join a club to get access to the hulls, A pound of red dot powder goes a long way with one and a eighth once loads, and good ole WAA12 wads can be found pretty easy along with some standard Winchester or Federal 209 primers and some chilled shot to start with. If you end up liking it than I recommend for hunting purposes to load only Magnum hard shot, your patterns will be much tighter and fewer stray pellets, which means that more game will not be getting away. If you come across someone selling a MEC 600 Jr in 12 or 20 gauge for under 150.00 buy it unless someone's having a sale for the same and it's new. Most of the MEC's are built like tanks if you do not abuse them, my oldest I got in 1980 and it is still cranking out great shells. So, I guess the long and the short is this, if you want to load great ammo that shoots better in your gun for just a few pennies over the price you will pay for the promo stuff, than start loading your own loads. If you only shoot two or three boxes a year, than spend the ten bucks or so for some premium and shoot a few at a 30 inch circle on a large piece of paper standing forty measured yards away. Get a four foot by four foot piece of paper, (kraft paper is good, or even a 4x4 square of cardboard, the more the better,) you have to draw a thirty inch circle in the middle of the 4x4 so there is extra target paper outside the thirty inch circle. Be sure to have a large dot in the middle of you circle target and make five or six of them for testing all of your chokes with. Each target is only good for one shot. Then you have to count each of the holes in the paper within the circle and count the holes outside the circle to see how the shell shoot in your gun and with what choke. Good luck and have fun doing and learning all about your gun and chokes and what really happens down field when you pull the trigger. Nitro, if people would pattern their guns they would be shocked at how poorly some loads can do. 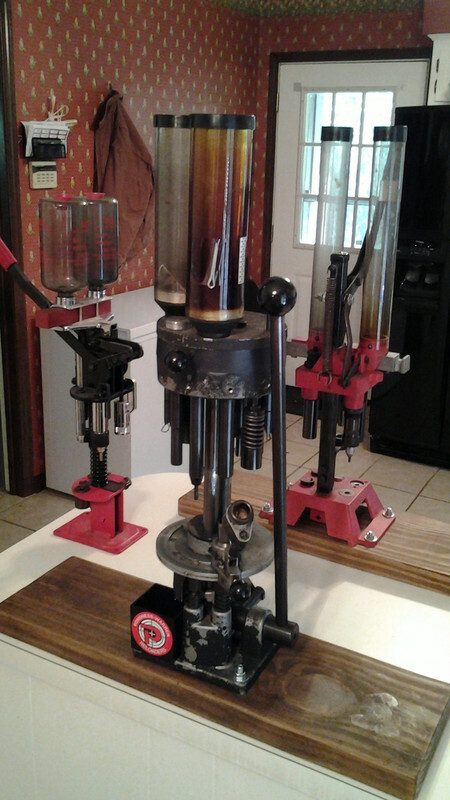 Even handloads can be lousy in a particular gun. I was going to load some heavy 20 gauge loads back in the summer and they shot 32% with a modified choke. And this is a gun that throws great patterns with other loads. You never know until you test it. Yes. Non patterning your shotgun with your hunting load is like going big game hunting with your rifle with new ammo and only having you scoped rifle bore sighted at the shop when they mounted the new scope. Good luck with that huh.